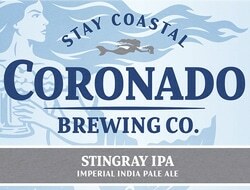 One sip of Stingray IPA Imperial India Pale Ale is enough to forge a beautiful relationship. Initially crisp and tropically sweet on the lips, the beer morphs to a slightly bready middle swaddled in semi-tart citrus hops. 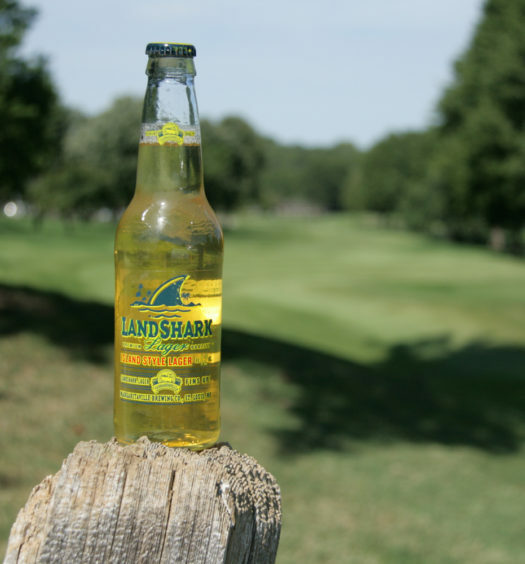 Nestled beneath the dominate flavors lies a rich boozy core with a hint of pine. Don’t consume this delicacy without enjoying it’s hypnotic robust aroma first. 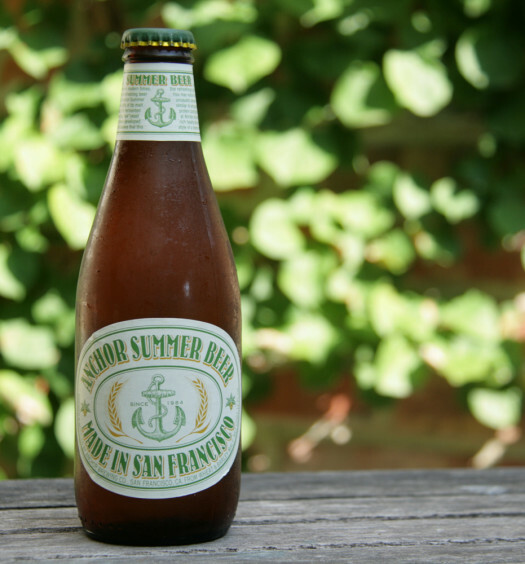 Breathe in floral hops with a lush personality, like the outside of a pineapple. This Imperial India Pale Ale is both gripping and smooth. 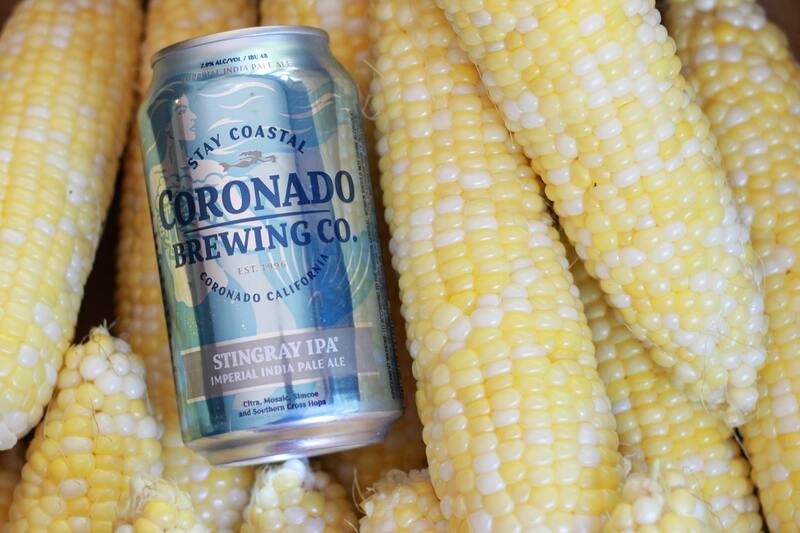 Stingray IPA is offered year round so summer never has to end.